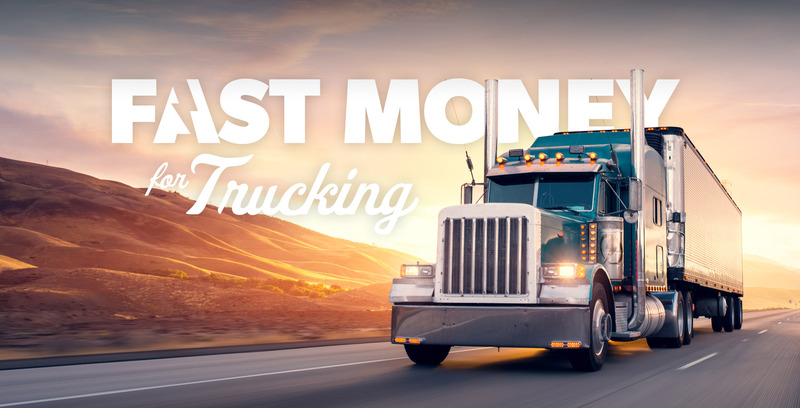 Freight Factoring for Trucking - Same Day Funding! 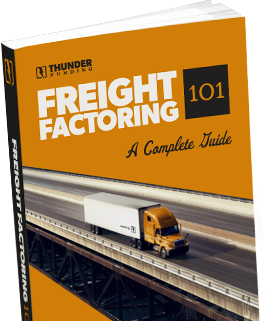 Factoring freight invoices is a convenient and inexpensive way of speeding up your cashflow. The process is simple - give us just a few minutes to get you setup and you're all set. America was built on trucking and the drivers we’ve worked for generations to support. Our business is transportation: No operation too large or too small. We will NEVER ask you to sign a long-term commitment. If you're only as good as your last load, then we should only be as good as our last funding. We strive to provide a level of service that keeps you thrilled. You will always know exactly what you're paying per invoice (typically just a few cents for every dollar). We never charge fees for setup, invoicing, handling, postage, or any other nickel and diming. Our pricing is crystal clear. We aren't a group of bankers sitting behind a big desk in a big corporate office. We come from truckers, have worked in trucking and know the business inside and out. Your Thunder Funding fuel card allows instant access to discounted rates, superior control of fueling costs while managing driver usage plus automatically generated to critical IFTA fueling reports. "Thunder Funding has done such a great job over the years. They will continue to be a part of my company for good!" "Everyone at Thunder Funding is super friendly. No matter how many times I call, they're always so nice!" "There's no question. Thunder Funding is far and away the best factoring company I have worked with. I refer them to everyone!"